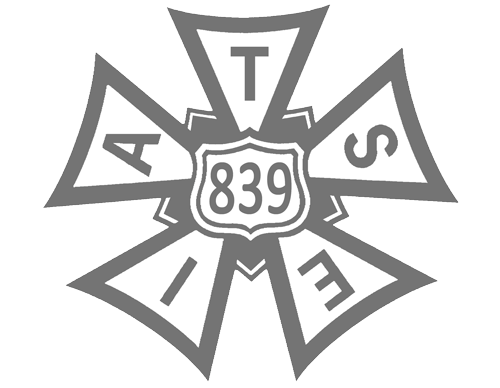 The Screen Actors Guild has announced that it’s members voted 98.27% in favor of a TV Animation strike authorization. The dispute concerns the guild’s new media contract which SAG-AFTRA asserts does not pay scale wages or residuals. The intent of the vote is to give the SAG-AFTRA negotiating party leverage in their negotiations with the AMPTP, meaning a strike will only occur if an agreement is not reached between the two parties. A potential strike would impact only TV animation voice acting work, including broadcast and cable programming, because they are governed under the same contract which expired on June 30, 2017. For more information, read SAG-AFTRA’s initial June 27 letter to members and their announcement of strike authorization on July 18. Further context can be found on the Hollywood Reporter’s summary of the negotiations.